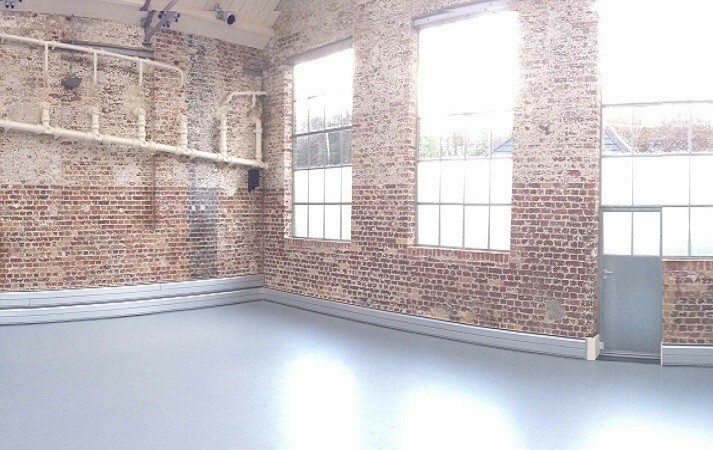 Clare is now teaching every week in term-time, at Studio 52A in Kingston, as part of the comprehensive programme of daytime and evening dance classes for all ages and abilities, curated by Michael Nunn and William Trevitt of BalletBoyz®. Clare’s classes are on Mondays 10:00-11:15 and Tuesdays & Fridays 19:00-20:15. For more information and bookings, click here.